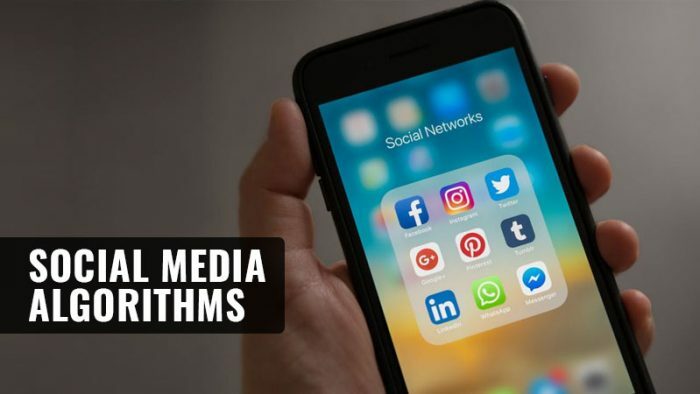 Brands, bloggers and social media publications understand the innumerable repercussions and far-reaching effects that social media algorithms have on the organic performance of their posts. Here’s how top platforms are sorting your feed. Instagram has been at the centre of a rebellion against their behaviourally sorted feed ever since they made the change from their previous, user-favourite chronological feed, and this change has stunted the growth of many content creators. While social media algorithms certainly change, currently Instagram only prioritizes content that is popular and relevant to a user, meaning the most loved dog pictures from the people you follow, will feature on your feed if you routinely interact with dog pictures. Twitter, on the other hand, sorts your Twitter feed based on real-time content, meaning the opposite of how Instagram used to do things earlier and hence, is known as the real-time hub of social media. ‘When to post’ is a crucial factor when it comes to Twitter. Learn some crisp, and insightful sneak peeks into how Facebook, Pinterest and LinkedIn use their own social media algorithms to deliver content on the screens of their users, which can help you craft a social media marketing strategy much more effectively.